A radical new guide to eating for your health. 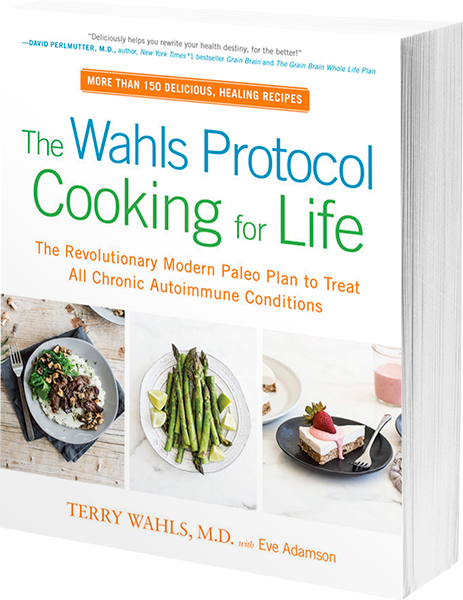 Terry L. Wahls, M.D., is a clinical professor of medicine at the University of Iowa Carver College of Medicine. She conducts clinical research studying the use of diet and lifestyle interventions to address autoimmune conditions and other chronic diseases. Her current clinical trial featuring the Wahls Paleo Diet received the support of the National Multiple Sclerosis Society. 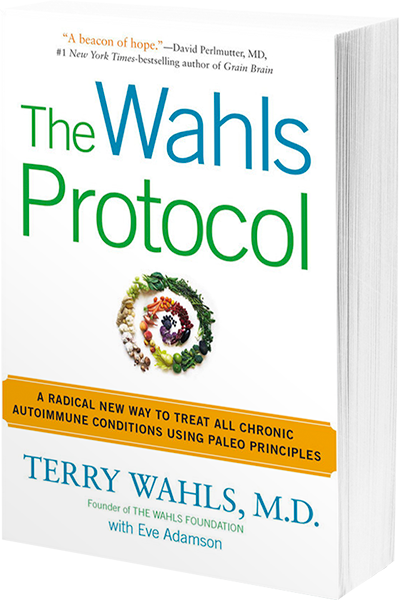 She has made it her mission to spread the word about The Wahls Protocol through her TEDx talk, her website (terrywahls.com), the Wahls Foundation, and Wahls Protocol Seminars. 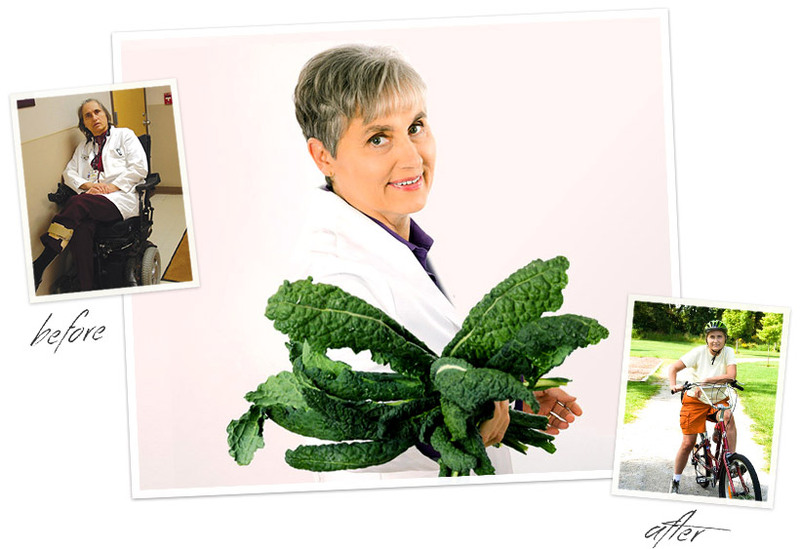 Dr. Wahls lives in Iowa City, Iowa, with her wife. Discover a radical new way to treat all chronic autoimmune conditions using paleo principles from a doctor, researcher, and sufferer of progressive multiple sclerosis (MS) whose TEDx talk is a web sensation.